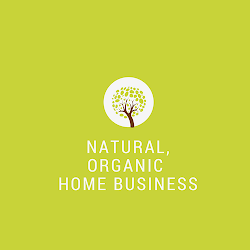 Direct Sales Natural Products : Verefina Review: Direct Selling Business Opportunity to Consider? Verefina Review: Direct Selling Business Opportunity to Consider? If you're reading this article chances are you have an interest in natural, non toxic personal care products. Or perhaps you're curious about Verefina, a ground floor all-natural personal care products company that launched 2012. 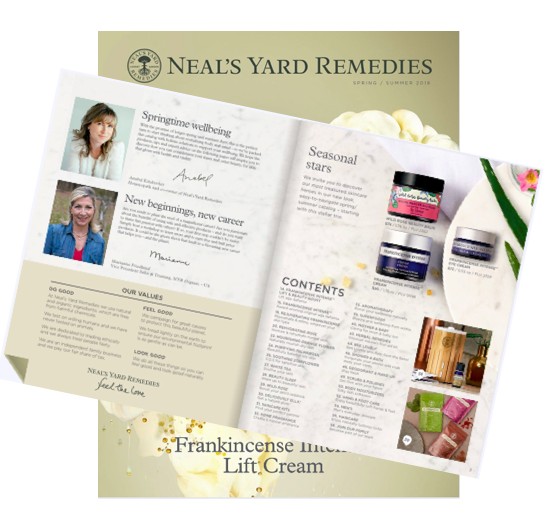 Verefina offers many high quality products including: all natural deodorant, soaps, hand and body lotion, immunity oil, baby/kids products and the bestselling skin care set: Creamy Lemon Coconut Facial Cleanser and anti-aging Buckthorn Facial Moisturizer (featured above). Verefina believes in the value of a TRULY safe and natural alternative to the abundance of toxic commercial products available. Jennifer Lugo, Founder of Verefina, is passionate about creating personal care products that are made from the very best of nature and none of the toxic ingredients. With Verefina's high quality and affordable products, it's easy to limit your exposure to toxins, helping you to achieve beauty, naturally. You'll be confident to know that Verefina's products are free of parabens, petrochemicals, sulfates, artificial colors and fragrances. And the ingredients are listed under each product in the catalog so you'll know exactly what goes on to your skin. *Key benefits to customers: high quality, anti-aging all natural products that are affordable. *Key benefits to consultants: highly consumable products that people use on a daily basis creating great potential for repeat orders and long-term residual income, especially since the price points are competitively priced to attract new customers. As a consultant - you'll get product discounts and an opportunity to share the products and earn a retail profit. For those considering a home based business, being a consultant offers you an opportunity to sponsor other consultants like yourself and a earn percentage from your team's sales efforts. However, with Verefina's flexible business plan, you're not required to sponsor and can choose to use your consultant status to buy products at a discount. There are no monthly sales requirements or auto-ship in order to maintain consultant status and enjoy the minimum 20% retail profit. Other benefits include free products from sponsoring and selling that Verefina runs on a regular basis to encourage growth. It's an added incentive to earn rewards just for working your business. With 15.6 million sales consultants in the US alone, this figure outpaces the gross domestic product (GDP). Direct sales industry has been known to be recession proof and highly consumable products such as skin care and personal care is one of the most recession-proof businesses to own. A direct sales business is also flexible and easily fits into anyone's lifestyle. You have all the control when it comes to time flexibility and potential to earn a substantial income however, this is up to your personal efforts. Low start up cost, risk-free when compared to starting a traditional business, and there is no glass ceiling in direct sales because you're the boss. Is Verefina Right for You? If you look at the successful direct sales leaders in this business, you'll find a common theme: they are committed, coachable, enthusiastic, and passionate about their businesses. These leaders spend a lot of time developing their personal growth as well as learning new business skills to be the best team leaders in their organizations. Your personal growth really correlates with how successful you'll be in this business. Whether Verefina is right for you depends on you. We're looking for people that love all natural products. People who are committed, enthusiastic, and have a strong desire to start a home based business and be a part of the direct selling industry. Verefina is growing daily with just under 100 consultants nationwide. If this describes what you're looking for email me. I'd love to chat!